Posted on September 5, 2018 by revivewa	in News and tagged 1. WA’s Joyce Ashworth received national recognition at the 2018 Aged and Community Services Australia (ASCA) National Aged Care Awards today in Sydney, the leading event celebrating achievement in aged care across Australia. Chris Hall, Juniper Chief Executive Officer, congratulated Joyce, a much-loved and well respected Multi-skilled Carer/Supervisor with an aged care career spanning an impressive 50 years – 45 of those years served continuously with Juniper. Juniper is a Uniting Church WA agency providing residential and community aged care. “Joyce is a giving and inspirational mentor, her longevity and dedication to her role is a powerful example to her colleagues,” Chris said. Joyce commenced her aged care career in her early twenties, working as a carer at Methodist Memorial Hospital in Subiaco. “When I was younger I went down to the aged care home in Glendalough to polish the floors and I would always talk to the residents and I loved it,” she said. Joyce’s extraordinary length of service alone is an inspiration to her colleagues. This year she celebrates 45 years of continuous service with Juniper, but first started working in aged care even earlier in 1968. Chris said her co-workers enjoy learning from her vast amount of experience and knowledge as she is a mentor to colleagues and a nurturing, generous supervisor who always provides advice and feedback in a kind and pleasant way. She is well known for her compassion and seemingly limitless generosity, her unwavering focus on the specific needs of individual residents has made a positive difference in the lives of many people, he said. Her continuous commitment to caring for others and her ability to focus on the individual needs of residents and their families is a powerful example to her co-workers. She said she did not expect to win ACSA’s Employee of the Year Award and was thrilled to accept it. 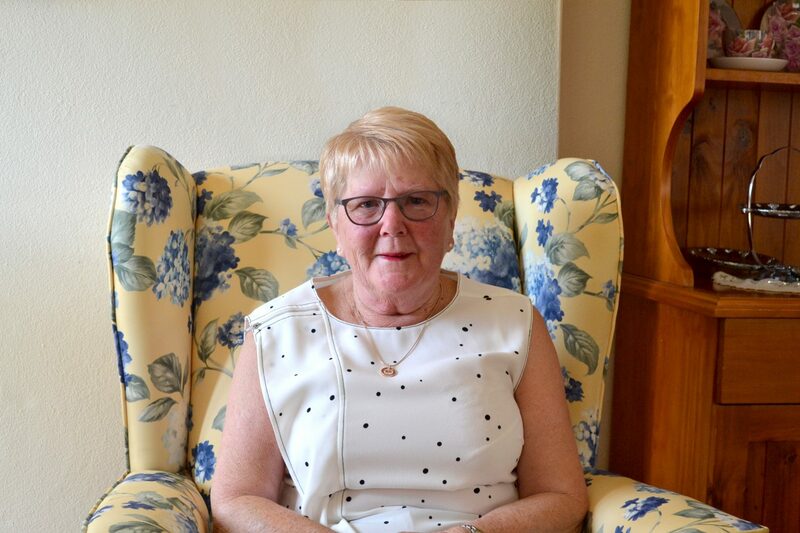 Joyce is also a registered Juniper Volunteer and has been recognised by the WA Volunteer Service Awards for the length of her continuous volunteer service to one organisation.